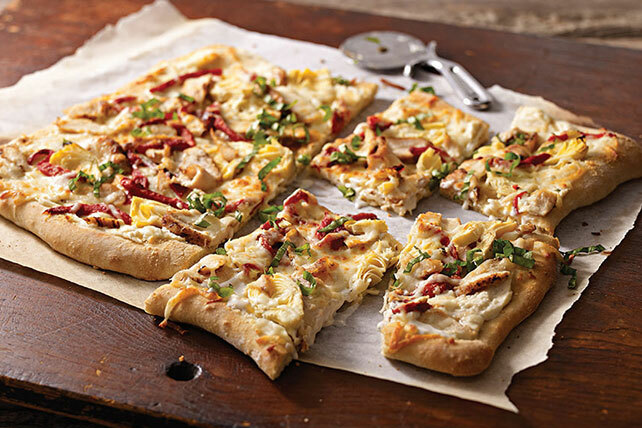 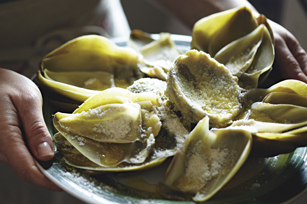 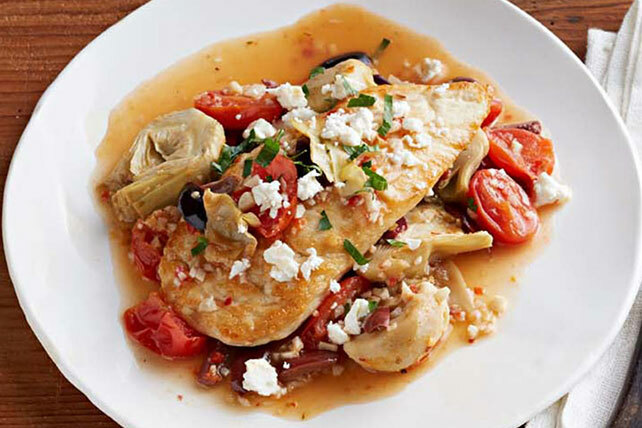 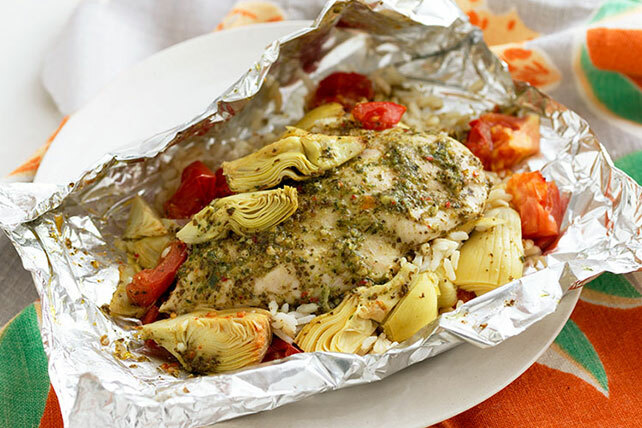 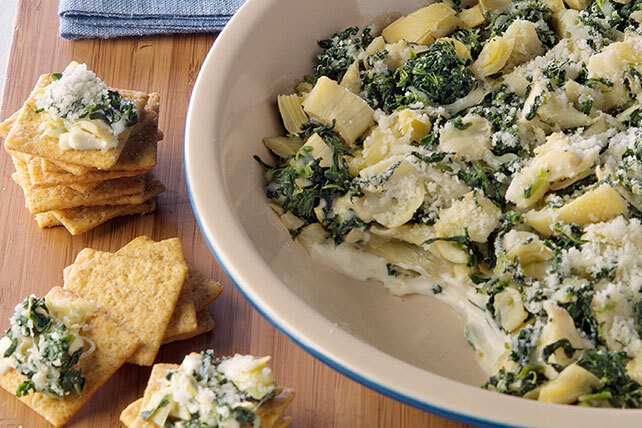 When artichoke season comes along, you'll want to keep these tasty artichoke recipes close by! 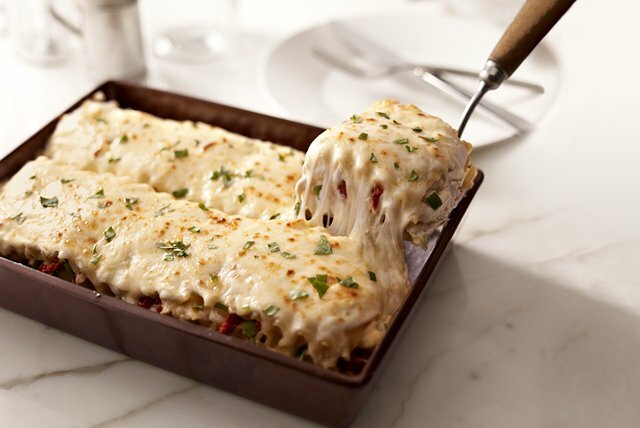 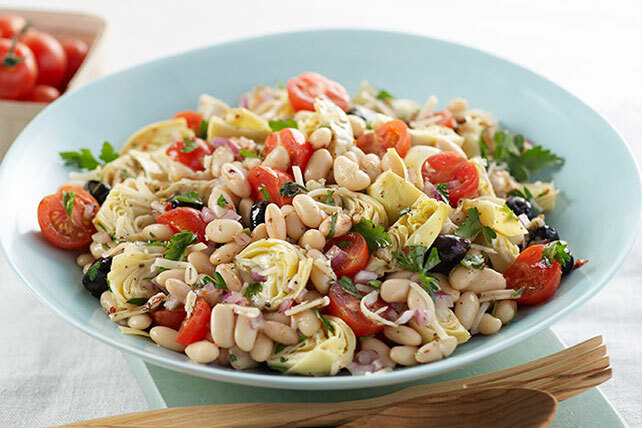 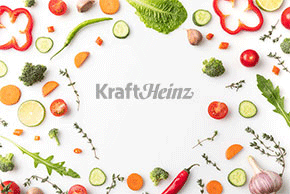 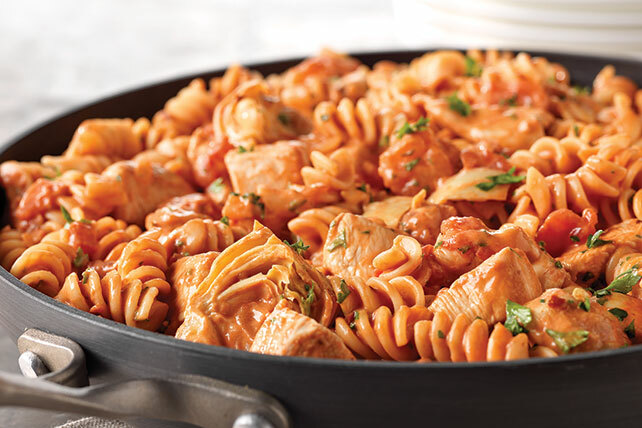 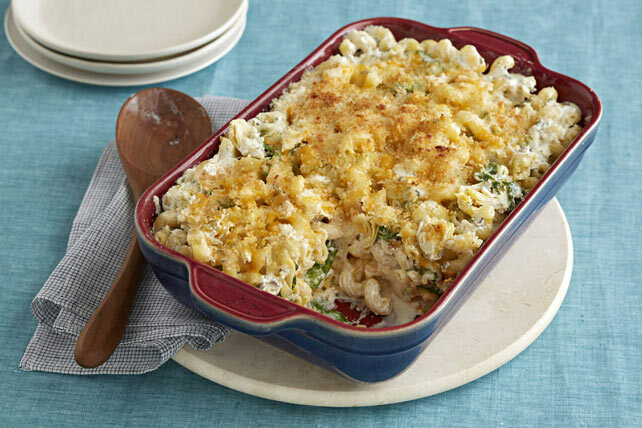 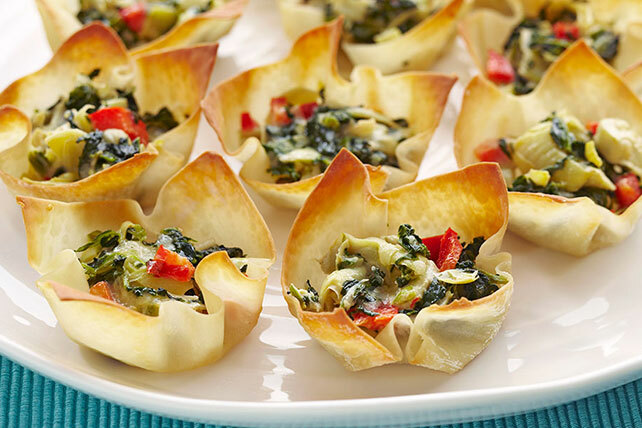 From artichoke dips and appetizers to dinnertime dishes featuring artichoke hearts, this collection of artichoke recipes is perfect for any loyal artichoke fan. 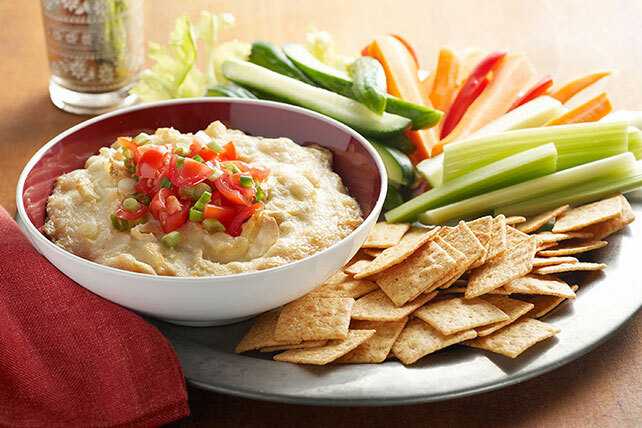 Whether you prefer your artichoke mashed up in a creamy dip or baked with some garlic, you've come to the right place! 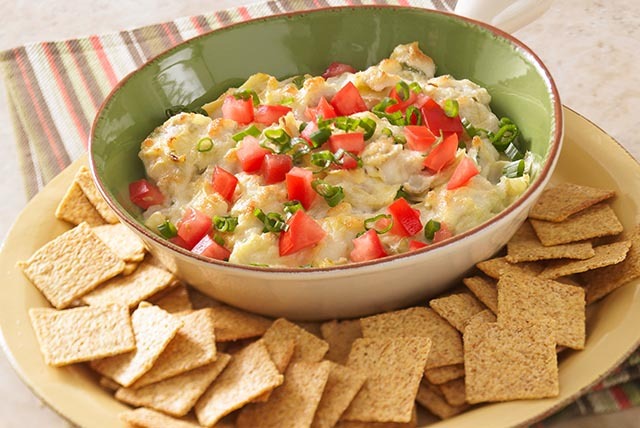 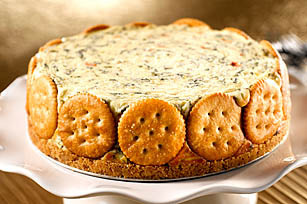 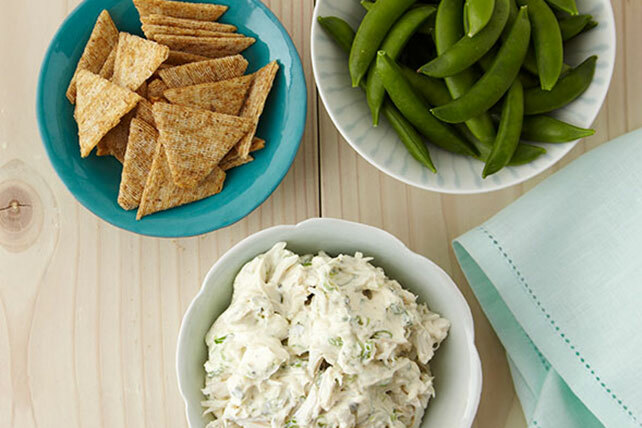 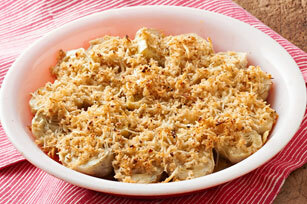 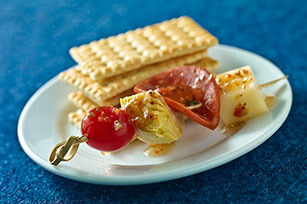 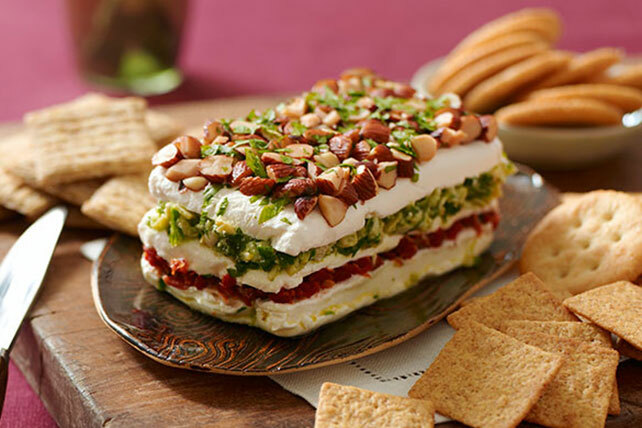 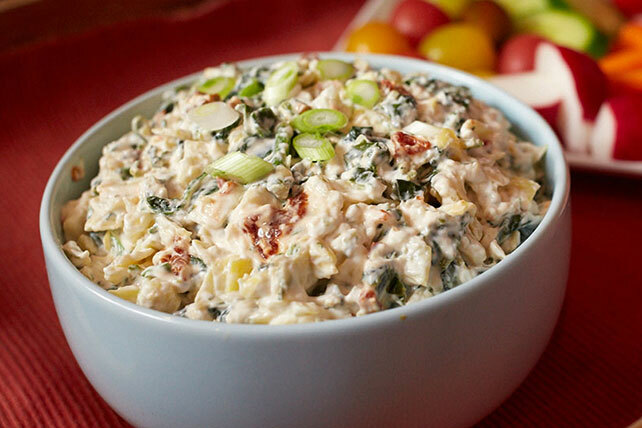 For more scoopable artichoke recipes, check out our dip recipes page.